Instructional Painting for Black History Month – 3 time slots – $20/person RESERVE YOUR SPOT TODAY! LIVE ARTFULLY…LOVE ARTFULLY! 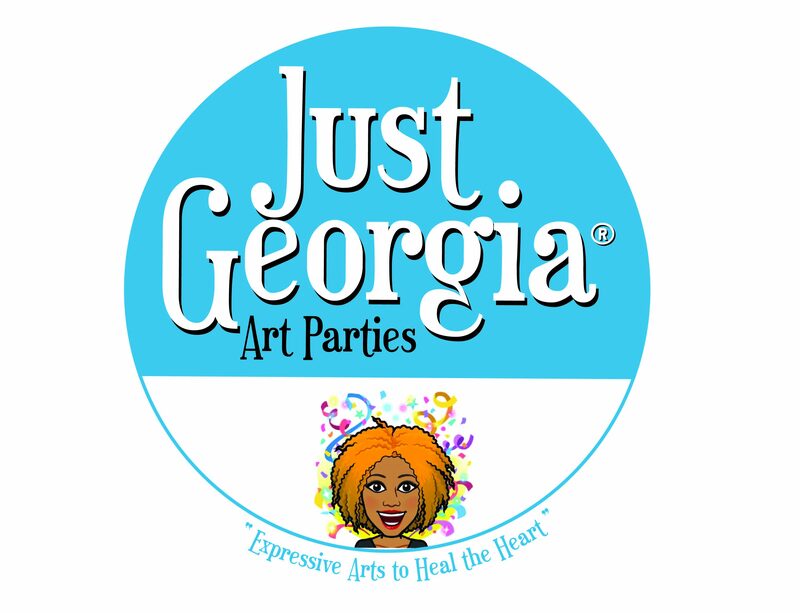 Come out to Rum Diaries in Ajax for the monthly PAINT NIGHT with JustGeorgia Paint Parties! This special Valentines Day inspired paint party asks you to bring your significant other, best friend, favorite teacher or business partner….to create a painting of the love you share for each other and yourself! On Wednesday February 13th, 2019 every participant will share a DUO CANVAS ($50 per Couple) and paint to their hearts desire! COME EARLY if you’d like to sample special items on the Rum DIaries menu. REFRESHMENTS, PRIZES and SURPRISES for the most LOVING painting! TICKETS ARE GOING FAST! Go to this link to reserve your spots!